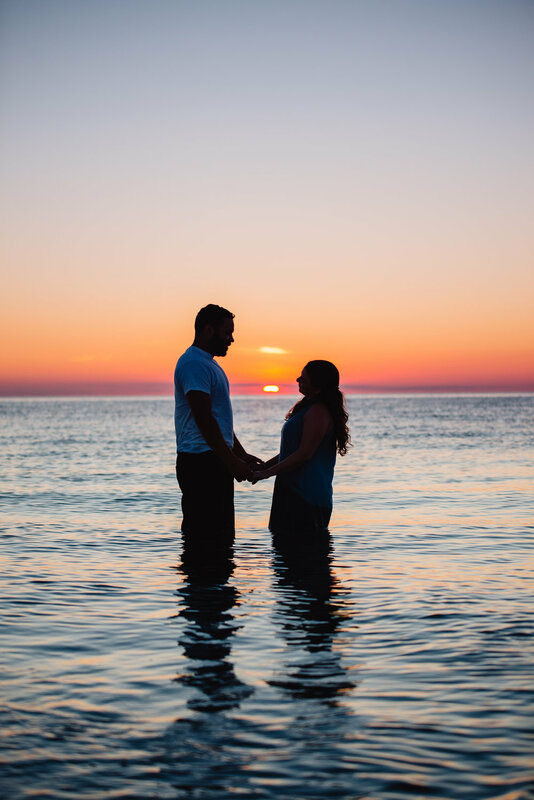 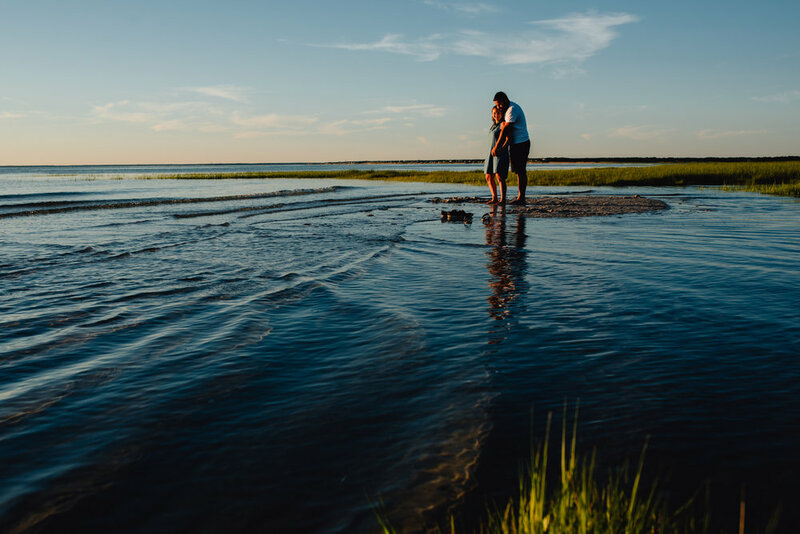 (....when we asked her if she'd get in the water at the end of this gorgeous sunset engagement session at Good Harbor Beach)! 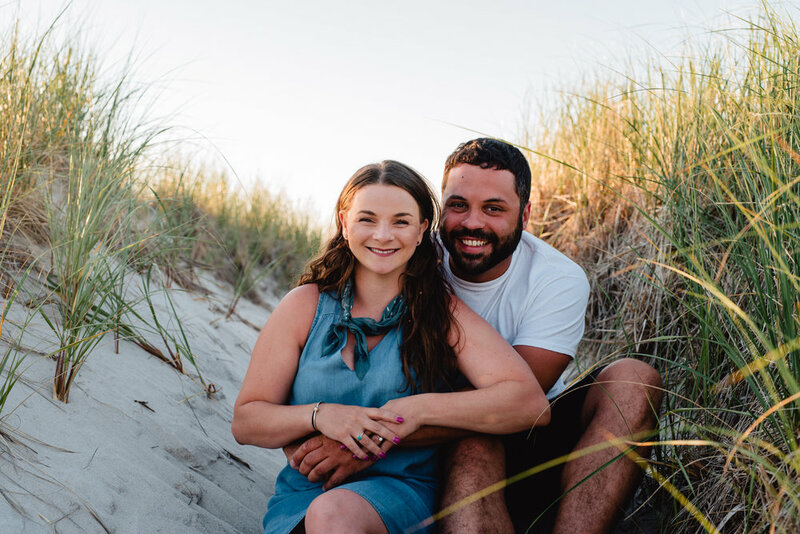 We're so happy for these Gloucester locals and excited to capture their North Shore beach wedding next year. 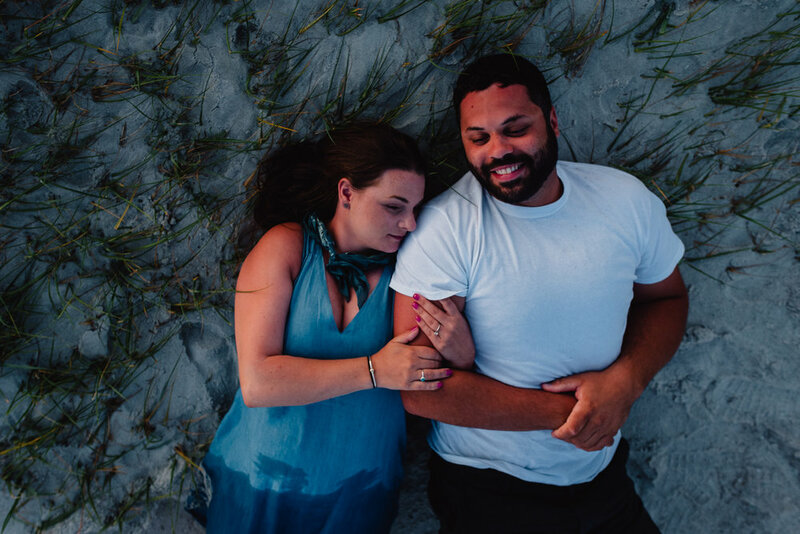 Congrats to Matt and Nikki!